Whether you're buying of selling a home, you'll want to hire an InterNACHI-Certified Professional Inspector. As a member of the International Association of Certified Home Inspectors, I represent the best-trained and most highly qualified inspectors in the business. 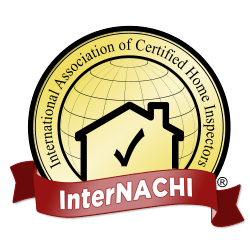 InterNACHI is the world's elite home inspector association because its membership requirements are the toughest in the industry. I have E and O Insurance and General Liability Insurance. 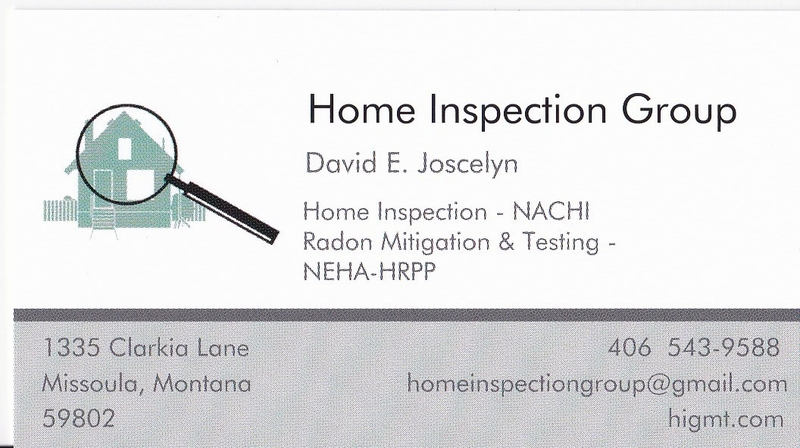 I offer specialized and ancillary services, in addition to standard, full home inspections, so that I can meet your specific inspection needs - just ask! Your home is probably the greatest purchase you will ever make. As an InterNACHI-Certified Professional Inspector, I urge you to protect your investment and protect your family by hiring me. I'm proud to bring my expertise to each inspection I preform, and I will do my best job for you.